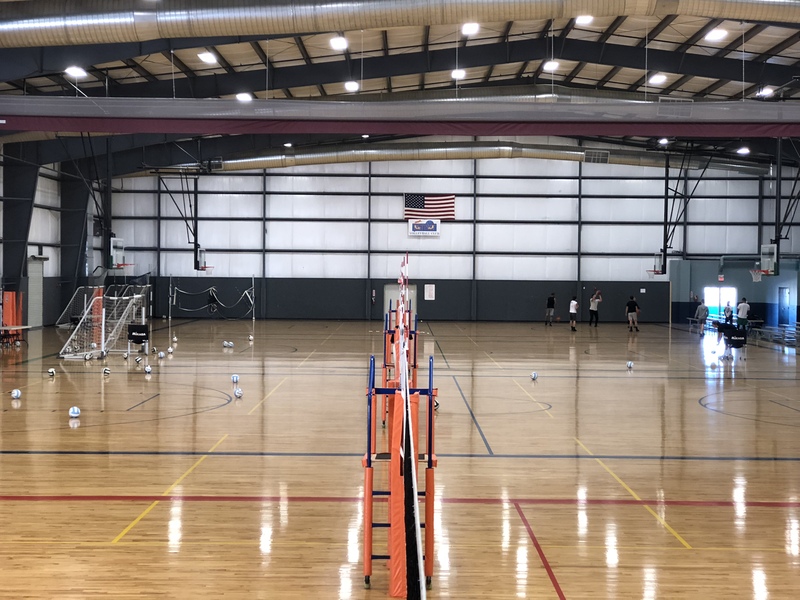 Our goal is to serve our local community and offer families and athletes a state of art facility where they can socialize, train, learn, and achieve their health and wellness goals. Sports are a great tool to teach life lessons. Dining Options – Tryouts Sports Bar, SSAC Concessions, El Refresco.